The Porkchop, always keen to taste finest, made the trip to Kerrville, TX the other day to see what all the fuss was about. 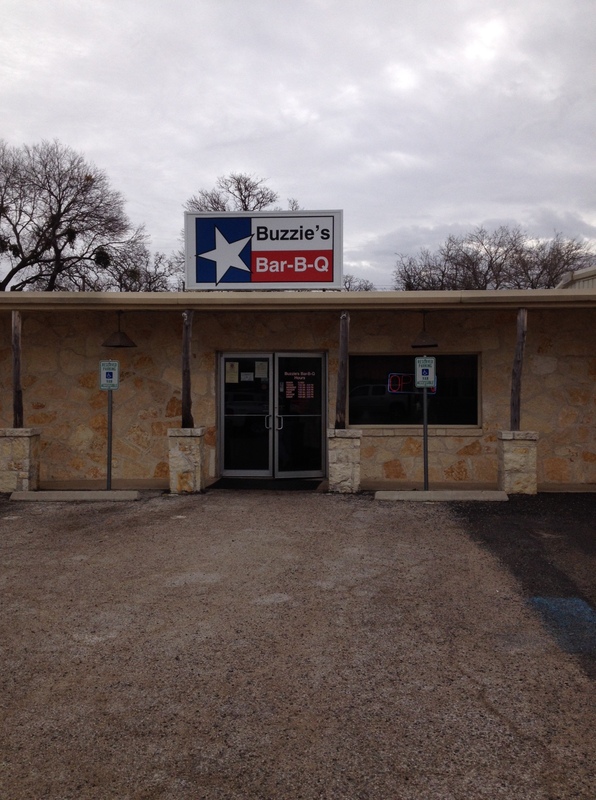 After all, Buzzie’s has scored two big kudos this past year: A win on Texas Pitmasters and the placement on TM’s list of the top fifty barbecue restaurants in Texas (and therefore, the world, as per typical Austin hubris). Admittedly, it was a cold Tuesday on the day of my visit , but it was still peak lunch hour, 12:30, and including The Porkchop and his lunch buddy Brian, the number of patrons in the place totaled eight. Ominous! All The Porkchop can surmise is that there must have been a slight disturbance in The Force on the day the TM tasters came through. What I found bore no resemblance whatever to a place you would expect boasting these credentials. As you might deduce from the picture of the facade, the place itself has a somewhat sterile atmosphere. 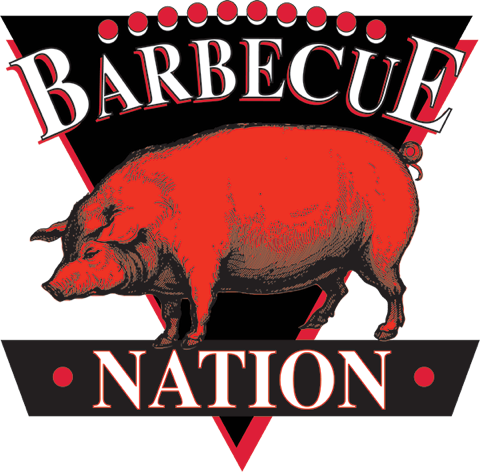 The last thing a barbecue joint should be is bland looking from the curb! Inside more of the same, no character, no vibe. The staff was unsmiling,almost but not quite resentful resentful. Most importantly, the meats – we sampled brisket (dry), ribs (dry), pork loin (really dry), and sausage – were uniformly dry and uninspiring. Anyway, if what I sampled was any indication, there are a lot of corrections needed to make this place happen at a level with the hype surrounding it. Go figure! But until The Porkchop tells you different, don’t go to Buzzie’s. Next Post: JOHN MUELLER RISES FROM THE ASHES…AGAIN!! !